Sometimes kids just need a good tickle. Maybe your child is grumpy, or frustrated, or looking for a little extra attention. Well, we have the cure. 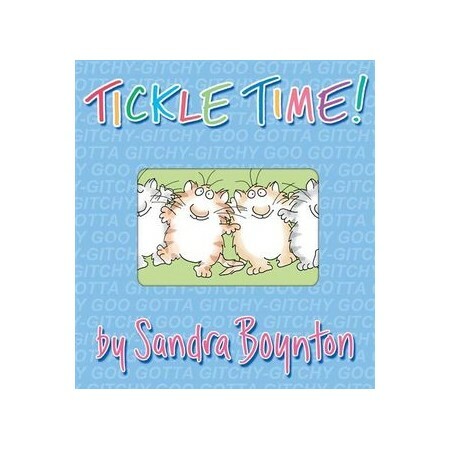 Reach for Tickle Time!-and like magic, everyone's bright and sunny and giggling again. to make you feel like new. Whether you tickle high or tickle low, tickle fast or tickle slow, it's the gitchy-gitchy-goo that makes everything worthwhile.